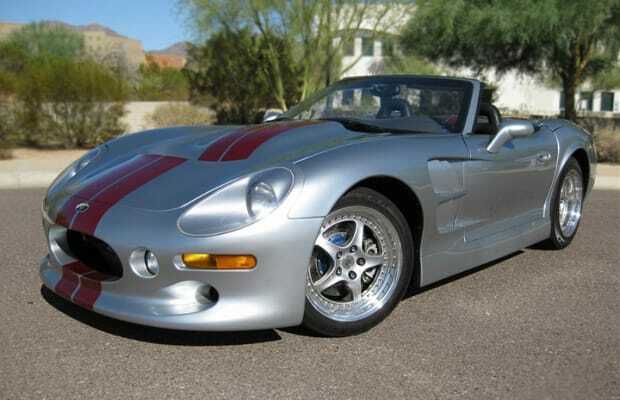 Complex Says: The Shelby Series 1 is one of the most underrated cars ever made. It was the only car Shelby ever designed from the ground up, and it was a beautiful work of art. Interestingly, it was also the only Shelby to ever use a GM engine.